SACRAMENTO, Calif. (January 31, 2019) — Two Sacramento Republic FC Academy players have been called up to join the U-18 U.S. Men’s National Team (USMNT) for its first training camp of the year, which will take place from Feb. 1-7 at Dignity Health Sports Park in Carson, Calif. The call-ups mark the 33rd time in the Republic FC Academy’s four-year history that its youth players have been selected to join a U.S. National Team. 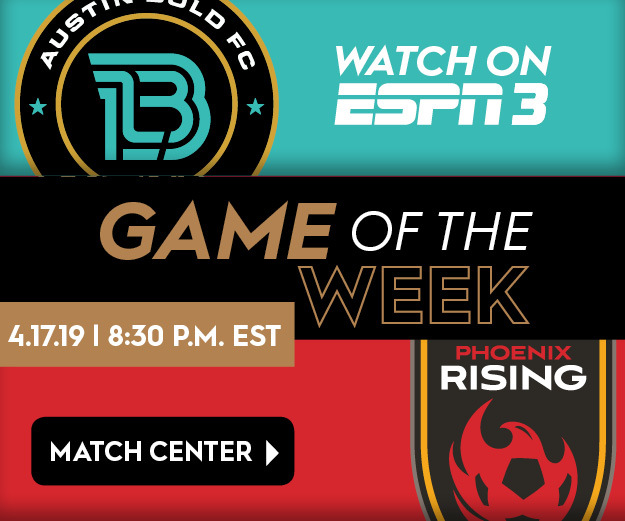 Republic FC forward Roberto Hategan and Republic FC U-19 Academy forward Hunter George will be part of the 20 youth players who will gather in Southern California for a week-long training camp led by U-20 USMNT head coach Tab Ramos. The training camp presents a great opportunity for the players to impress Ramos as he prepares a roster for this summer’s U-20 FIFA World Cup tournament that will take place in Poland. 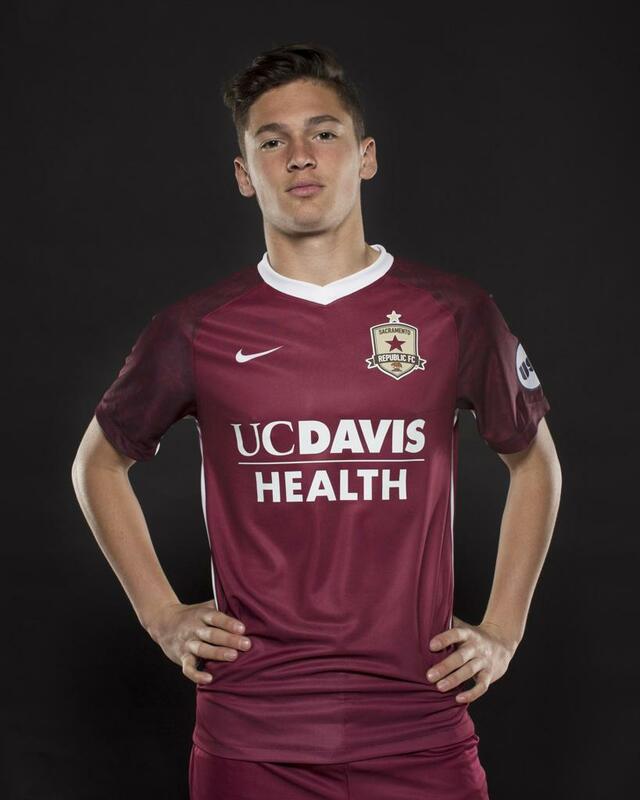 Hategan, a 17-year-old Roseville native, became Republic FC’s youngest-ever signing—and first academy product to join the first team—when he signed a professional contract with the club at the age of 16 in June 2017. 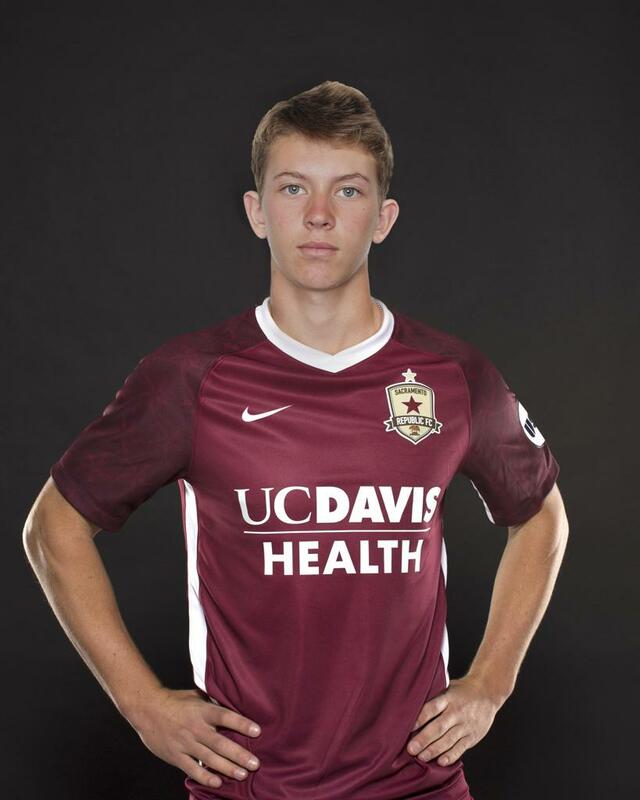 George, 17, is in his third season with Republic FC’s youth academy. The Lincoln, Calif., native signed an ‘academy player on professional team’ contract with the club last season, which allowed him to be called up for Republic FC’s USL matches while maintaining his NCAA eligibility. More information on the U-18 USMNT training camp is available via U.S. Soccer’s official release. Roberto Hategan with the U-18 U.S. Men's National Team last year. Photo courtesy of U.S. Soccer.